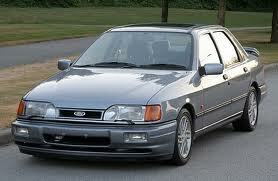 Ford sierra was the famous ''Project Toni'' of the Ford Motor Inc. Ford Sierra was manufactured from 1982 till 1993. 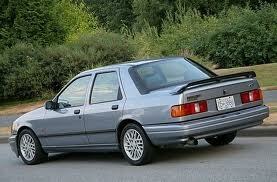 Shape and style of ford sierra was ahead of its time. 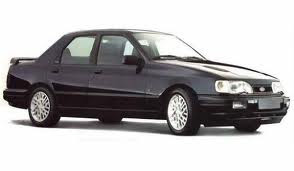 In 1982 its shape resembles the shapes of vehicles of 1990's. Ford mondeo replaces Ford Sierra. Download pdf manual of ford sierra.